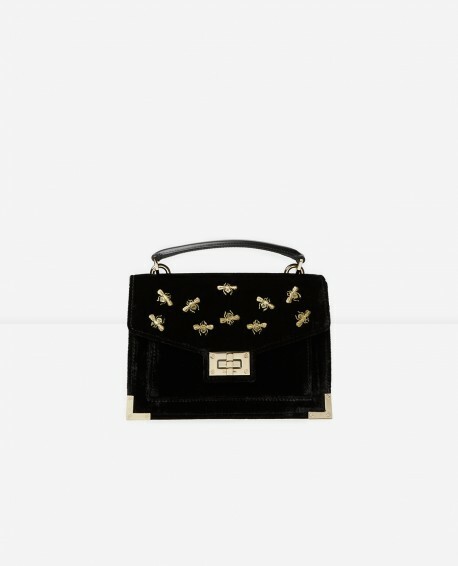 When I read that we will be able to buy Erdem in H&M come November I was a little giddy to say the least. When I said this to a few people today they stared at me blankly and didn’t have the faintest idea who Erdem was. However, one quick peak at his recent collection and they were all ears. 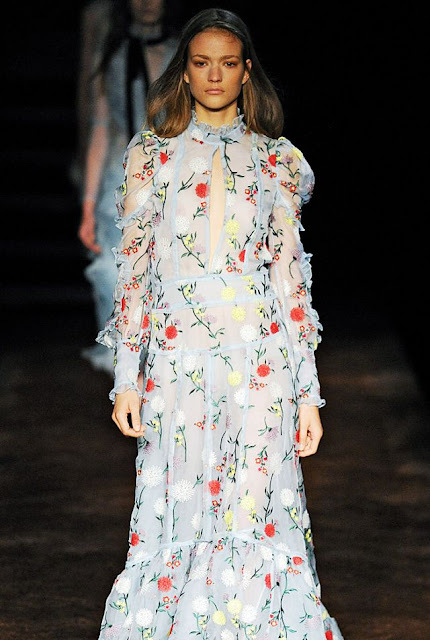 Erdem’s designs are all about enchanting beauty and romanticism. Wearable pieces of art no doubt. The collection will be available to buy in store and online from November 2nd. To say I am excited is an understatement!